My Son’s Tenth Birthday Celebration! 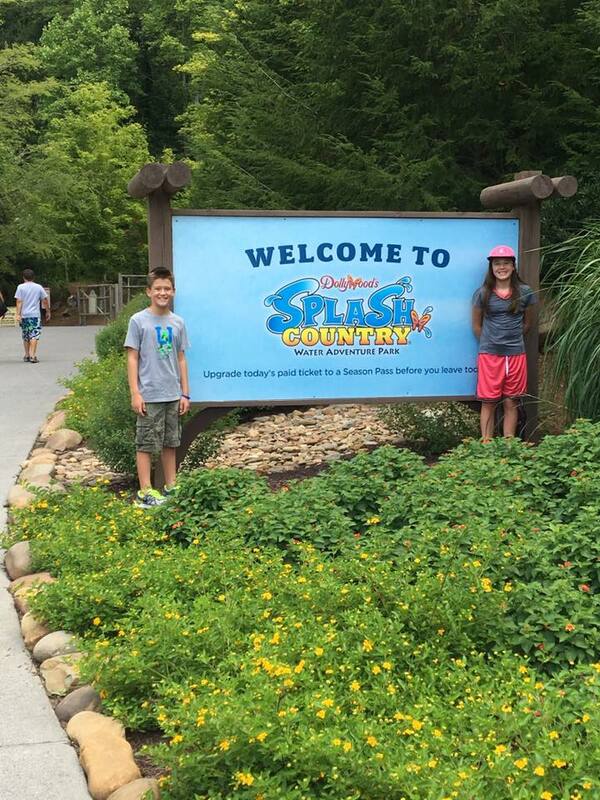 Dollywood Splash Country & Dollywood Fun! 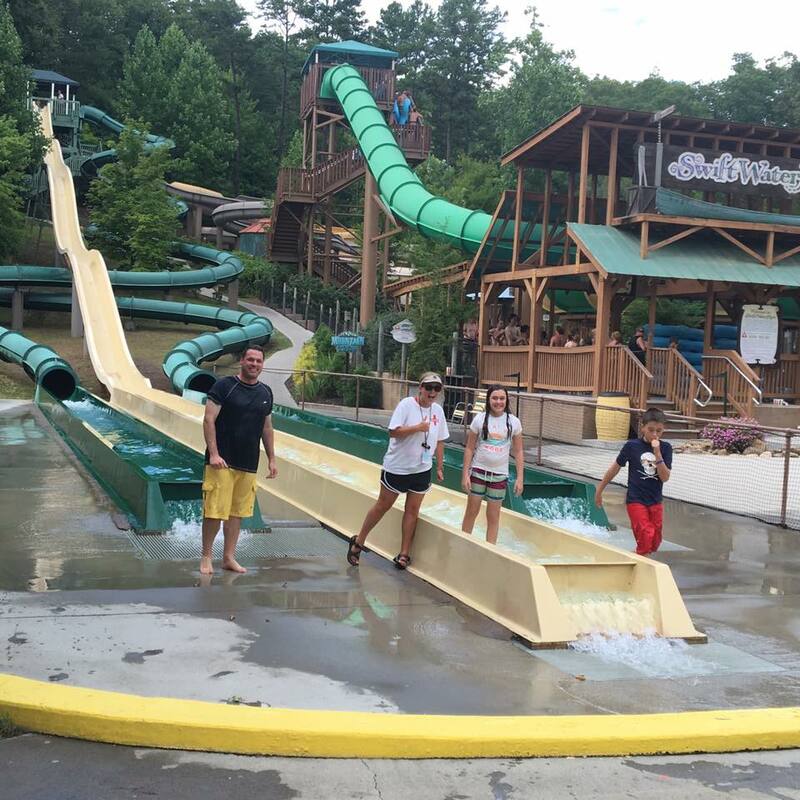 Disclosure: This post was underwritten by Dollywood and Dollywood Splash Country. All opinions and texts are my own. Recently, I shared with you how we stopped throwing birthday parties for our kids. Even though that may sound a little harsh, we still celebrate, just not with “friend parties.” Instead, we go away for a night or two and make memories as a family. The years fly by so very quickly, and I don’t want to miss opportunities to create experiences and lasting memories with my children. A couple of weeks ago, our son, Caleb, turned ten years old. For his birthday he asked for a night away to Pigeon Forge to Dollywood, one of his favorite theme parks. We tricked him all week long and told him we were having a yard sale the weekend after his birthday. It was so much fun to surprise him the night before we left. He was so excited to find out we were leaving the next morning for a mini vacation to Dollywood Splash Country and Dollywood instead of having a yard sale. 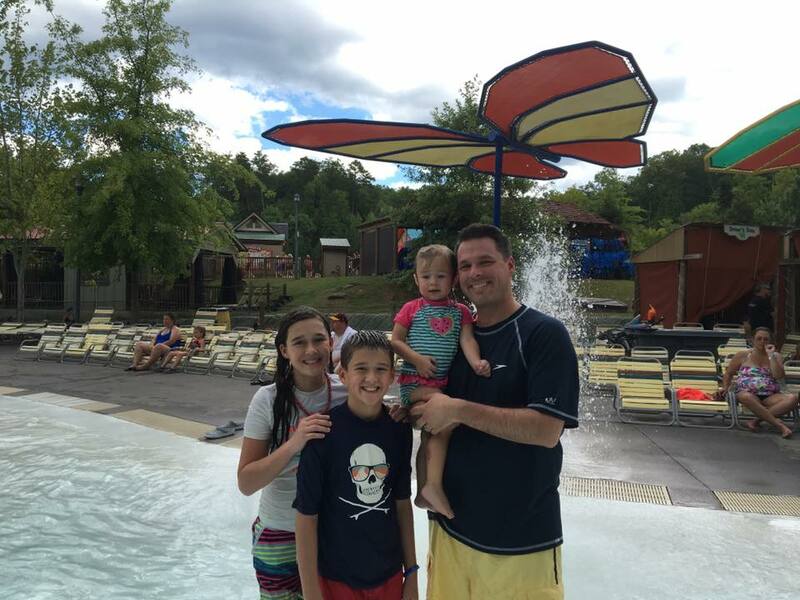 This was our first trip to Dollywood Splash Country, and we were so excited we couldn’t wait to get there! 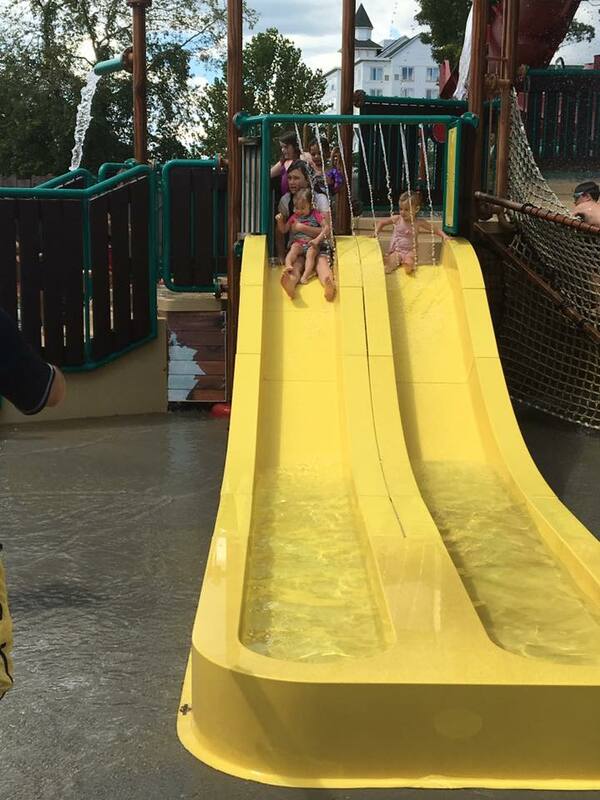 Dollywood Splash Country always likes to start each season with a few surprises for their guests and this year was no exception. Not only did they incorporate more efficiency and amenities, but also more food options as well. I don’t know about you, but we always work up a big appetite when we swim, so we knew for sure we’d appreciate food options. 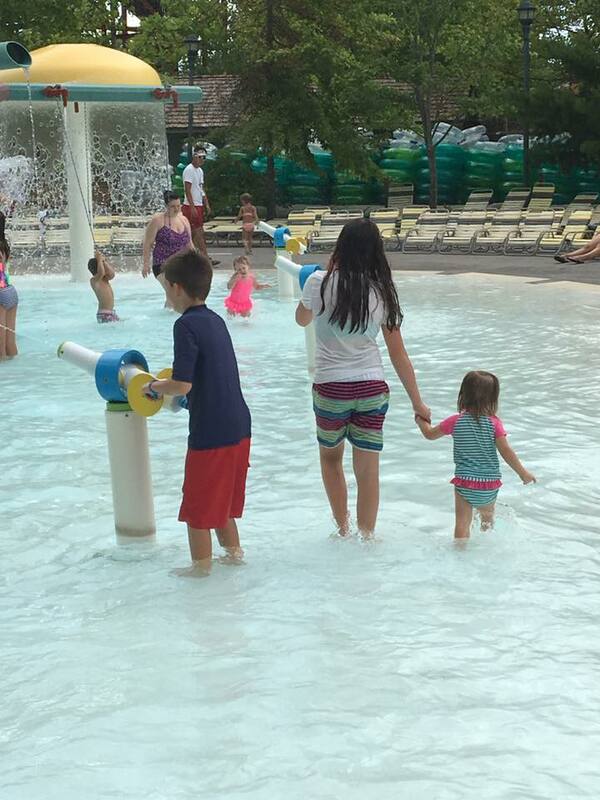 My big kids love water parks. We started off in Little Creek Falls, which is a safe and exciting play area for the younger ones so the baby could start to wear herself out before her afternoon nap. Our big kids are so good with the baby. They were so sweet to play with her in Little Creek Falls and let her splish and splash around with all of the different attractions there. Next, we moved on to Bear Mountain Fire Tower. The big kids had a blast climbing throughout this multi-level interactive attraction as the baby loved the smaller slides. Her big sis slide with her each time so she wouldn’t be afraid. After we had played for a while in some of the areas where the baby could interact, the big kids were ready to tackle more adventurous attractions. 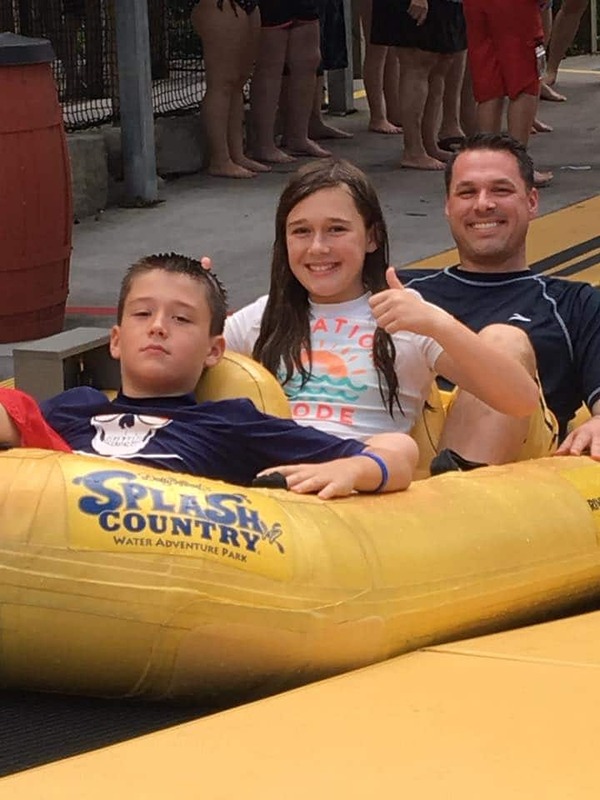 They enjoyed the RiverRush®, which is Tennessee’s first and only water coaster! I was impressed with all the lifeguards and other attendants throughout the park. Everyone dished out lots of southern hospitality and went out of their way to make sure our needs were taken care of each time we needed assistance. If you’ve ever taken three kids to a water park, you know how much stuff you can take with you! After watching the big kids ride waterslides for a while, the baby was getting restless, and this momma was burning up. Since I’m six months pregnant, I didn’t ride anything. However, by this time the lazy river was calling my name! Plus, after spending time taking pictures and documenting our memories, I was ready to put my phone away for the rest of the day, so I could be fully present and enjoy each moment. 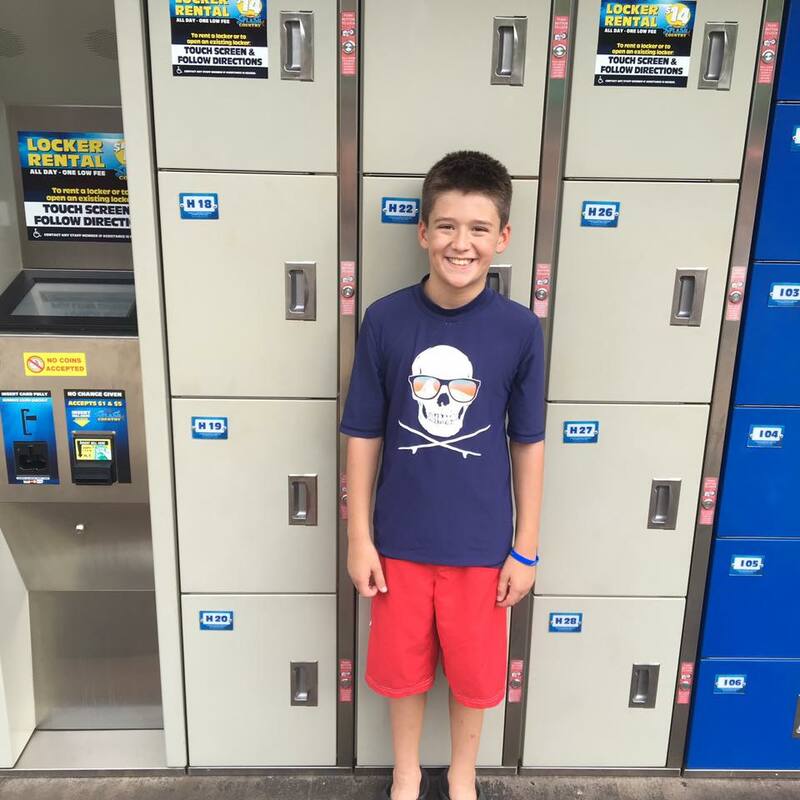 These lockers were so handy, and you wouldn’t believe how much we were able to stuff inside. I especially liked the fact that they were entirely digital, so we didn’t have to worry about trying to keep up with a key. After the lazy river, the baby was exhausted. She fell sound asleep in her stroller for the rest of the day. I spent the rest of our fabulous family day watching our big kids, and my hubby have a blast on water slides. I was surprised that the park wasn’t too crowded when we were there, so my family was able to enjoy almost all of the attractions without having to stand in line very much. We had such a fun day, and they’ve already asked to come back next season. 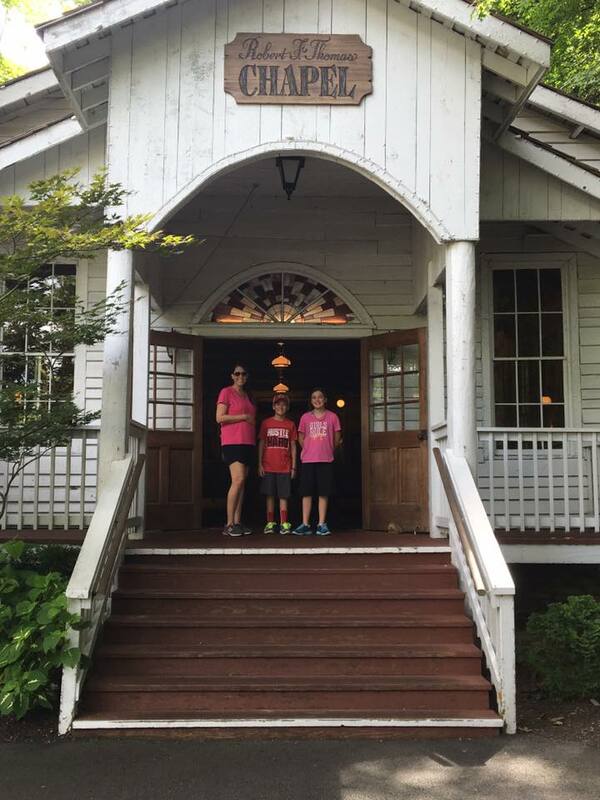 We left Dollywood Splash Country and headed to one of our favorite restaurants to refuel since we need all the energy we can get. Tomorrow we head to Dollywood! 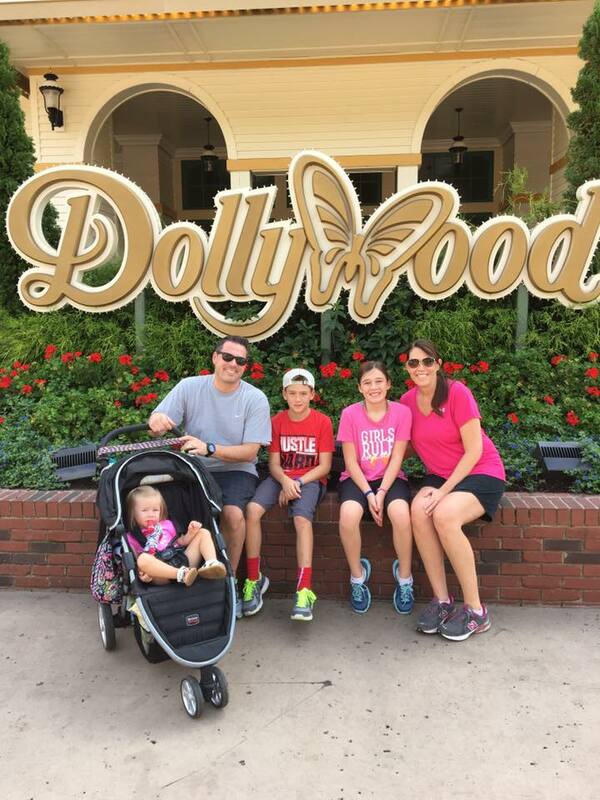 We got up bright and early the next morning and headed to Dollywood! We’ve had season passes in previous years, but hadn’t been able to carve out time this year to go since I’ve been so sick this pregnancy. Needless to say, our big kids were over the moon excited to ride their favorite ride, Wild Eagle, and a brand new ride for 2016, Lightning Rod. 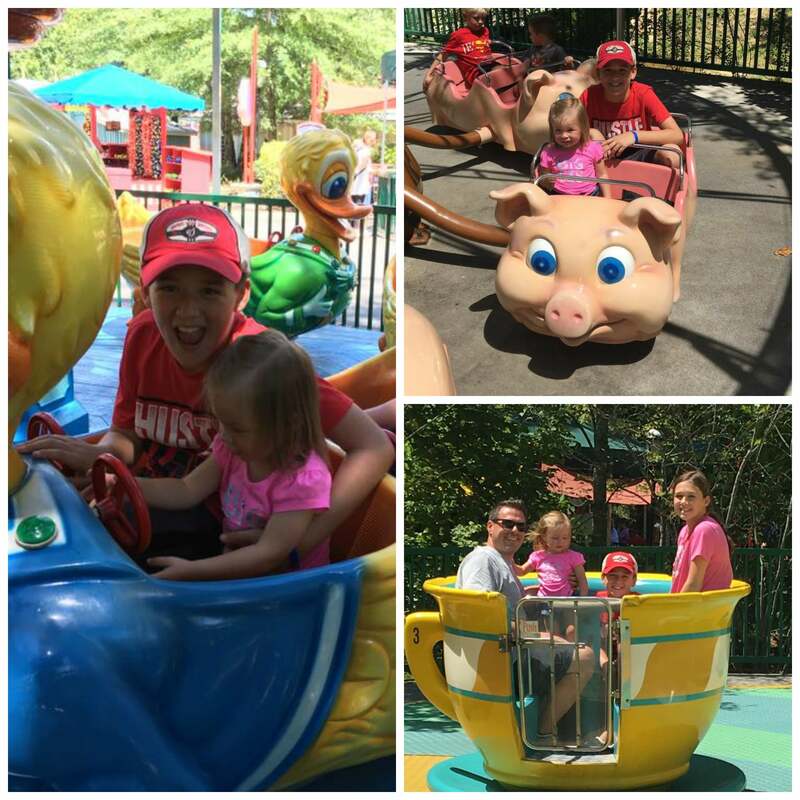 One of the reasons why we love Dollywood so much is because it is so family friendly. 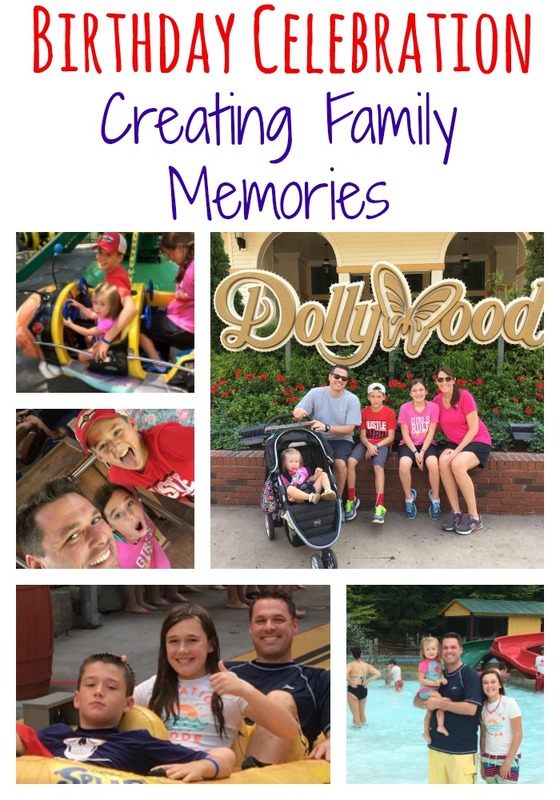 Dollywood’s commitment to family fun and is unparalleled in the theme park industry. I especially love the Robert F. Thomas Chapel, named after the Doctor who delivered Dolly Parton. This one room country church has worship services each Sunday that visitors can attend. All we’ve heard the past two days since they learned we were going to Dollywood is how much they wanted to ride the brand new ride, Lightning Rod. Here’s a quick review right after they got off the ride. 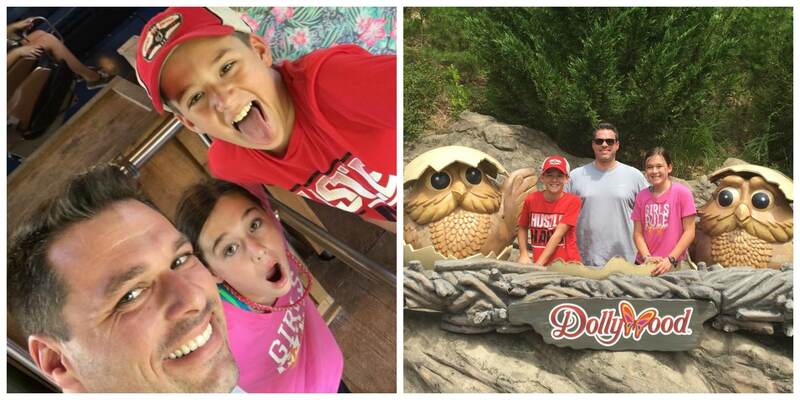 We always have to document Wild Eagle fun before and after the ride! It’s my favorite roller coaster since it’s so smooth and fast. My kids know if their momma weren’t pregnant I would have been right there with them riding this one over and over! After spending some time riding roller coasters, we took a detour to the kiddie rides so the baby could enjoy herself. This was her very first time riding rides, and she loved it! 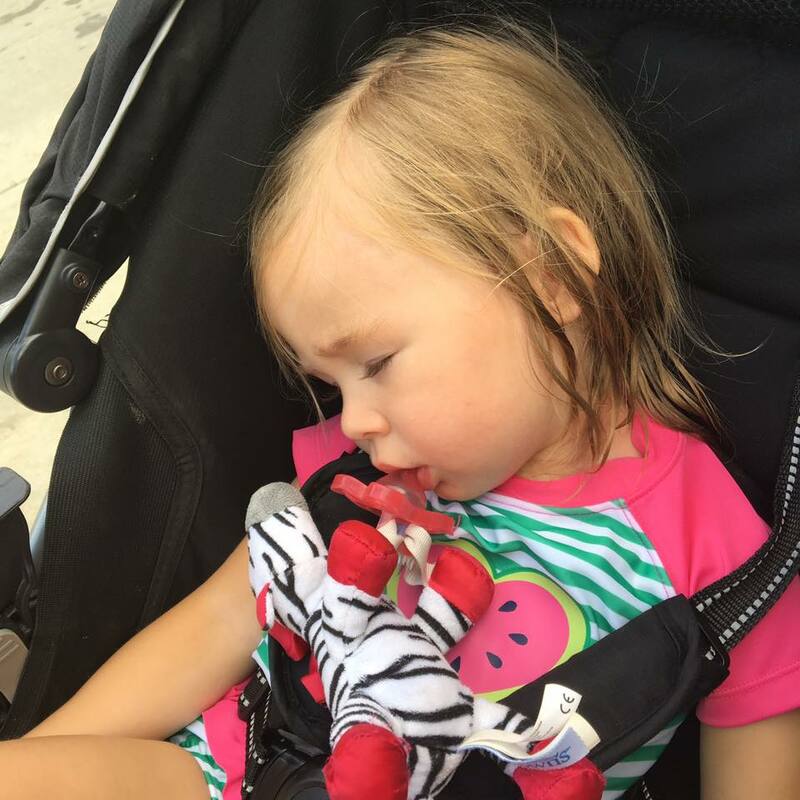 Getting her back in the stroller afterward was not an easy task. 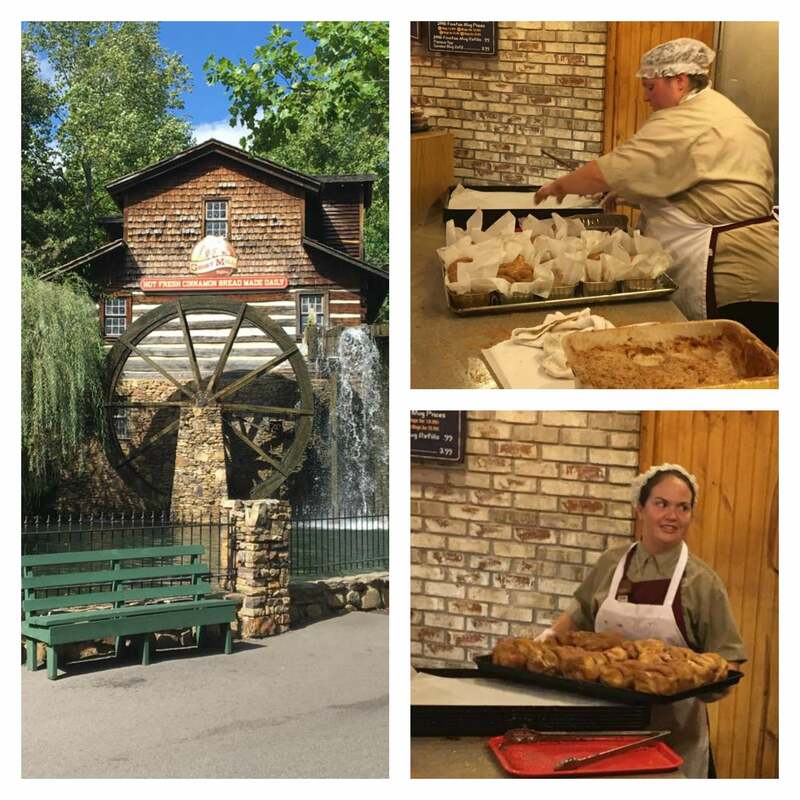 By then we had worked up quite an appetite, so we headed straight for the Grist Mill. If you’ve never had their mouth watering cinnamon bread, you are missing out! Recently it was featured on the Hallmark Channel. It’s so popular they sell over 350 loaves an hour! You can’t walk by without the yummy cinnamon smell wafting through to your nose. It is such a part of the ambiance of Dollywood. I wouldn’t want to post about Dollywood without bragging on their attention to detail when it comes to taking care of us mommas with babies. 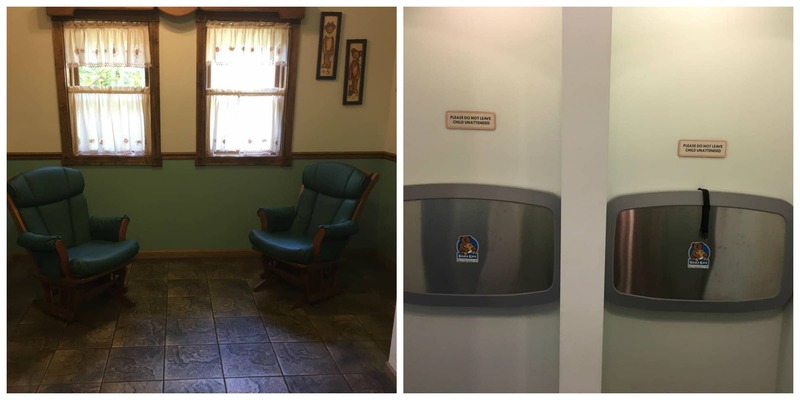 Their nursing rooms and baby areas are not only clean, but well stocked, air conditioned (or heated in the cold weather), and top notch! 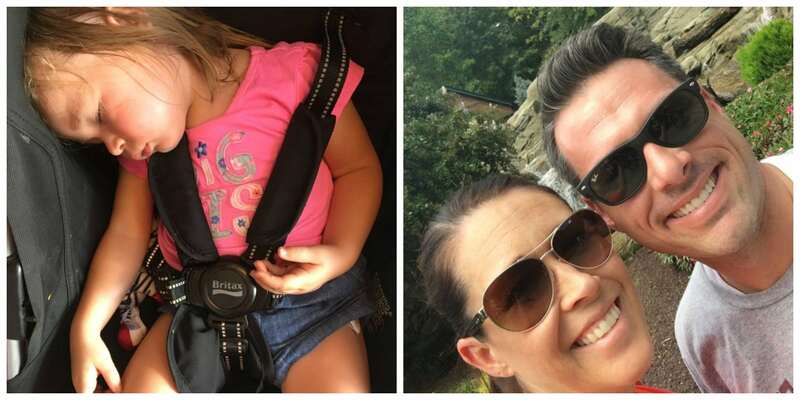 By the late afternoon, the baby couldn’t stay awake one more minute, which gave us time for a quick selfie while the big kids were riding one of the water rides. We had such a fantastic weekend at both parks and celebrated our precious boy all weekend long. We see so much more value in creating family experiences and memories than throwing big elaborate birthday parties. I know this is a weekend he won’t soon forget, and we won’t either!